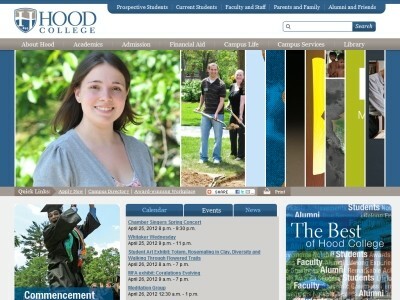 Review: Hood College is a co-educational liberal arts college located in Frederick, Maryland. The college serves approximately 1,050 graduate students and more than 1,400 undergraduate students. 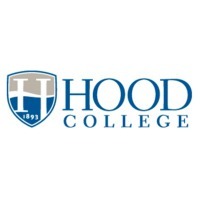 Location & access map for "Hood College"